Diane is an interior designer who has more than 30 years experience specializing in interior design of both new construction and renovation projects. 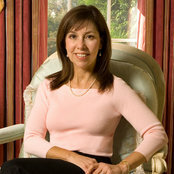 In 1996 she opened a retail design and furnishings store, Diane Burgoyne Interiors, located in Moorestown, NJ. In 2014 Diane moved into a new design studio located at 199 Medford - Mt. Holly Road; Suite 4; Medford, NJ 08055 Good design speaks for itself and achieving that end requires creativity, innovation and resourcefulness. 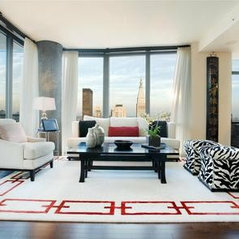 Diane believes strongly in the integration of architecture and interior design. 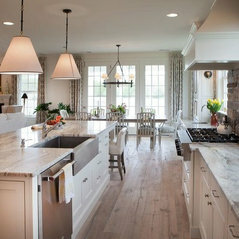 Creative space planning helps achieve function in each room plan. Diane emphasizes refined style, durability and a blend of color and fabrics matched to a wide range of budgets and styles. 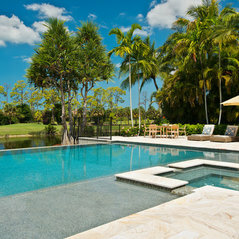 Diane's ability to listen to her clients results in the successful design of their home as a team effort. The end result beautifully expresses the client's desires, personality and life style with an emphasis on comfort and warm, welcoming surroundings. Diane has designed furniture, carpets and finishes specifically for her clients and combined them with beautiful antiques so their homes are unique and special. 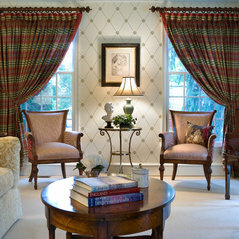 Her rooms are timeless and withstand the changing whims of fashion. A meticulous attention to detail is evident in every project. Whether you are interested in residential or commercial interior design, Diane offers her clients quality creative design, project coordination, extensive resources and professionalism to the last detail. Her goal is to continue to bring happiness and beauty to those seeking it. 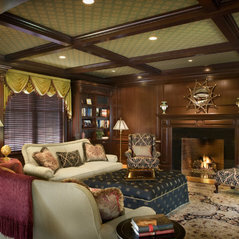 this was the second house that diane did for us---loved working with her and loved the end result. she always respected my opinions---just so easy to work with!!! Very talented and knowledgeable! 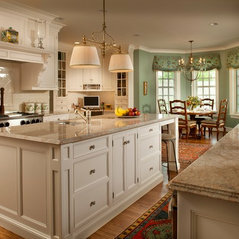 Excellent design services and top quality furnishings! We will definitely use Diane for future projects, and we highly recommend her! Commented: Please let me know where I can find this couch and sconces? 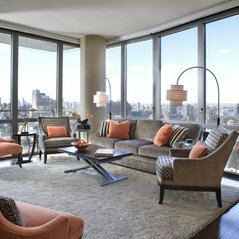 Thanks!Adagio Sectional to the trade by Kravet; Morgan Sconces to the trade by Stonegate Designs. Thanks for your inquiry. Commented: Who is the maper of the host chair. That is exactly what I want!! ThxCotillion Arm Chair to the trade by Taylor King. Thanks for your inquiry. Commented: Triple Wall Sconce above the mirrorMichael Graves Collection Three-light vanity light to the trade by Progress Lighting. Thanks for your inquiry. 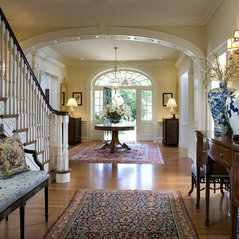 Commented: love the rug where is it from?Rug from our client's collection. Thanks for your inquiry. Commented: i want this rug...or the look and colors in a rug...Yes, this rug is an antique from our client's own collection. Thanks for your inquiry.